The long-term development of a new, pressure-resistant composite glass tube was successfully concluded with the granting of the patent and the transfer of the patent certificate in October this year to Glastechnik Kirste. 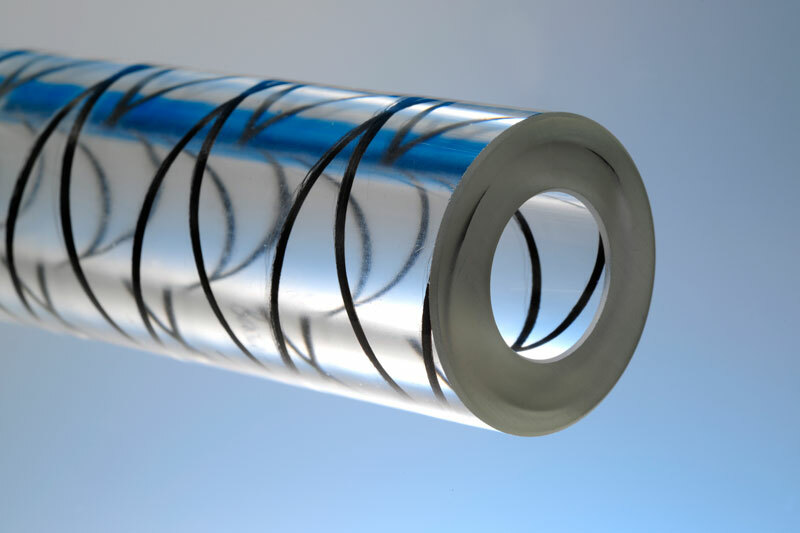 The company has thus set an innovative milestone in the production of precision and pressure-resistant glass tubes for the glass manufacturing industry. A classic application for the use of pressurized glass tubes is visual inspection or control processes in pressurized systems. Already here the highest demands are placed on the production. 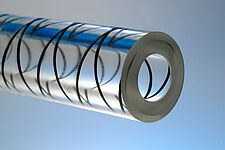 With the new development of Kirste, glass tubes can be used in the future for further applications with high media pressures. Thus, e.g. So-called HPLC columns are now essential components of modern analytical chromatography. HPLC columns, which are derived from the application in laboratory technology for high-pressure liquid chromatography, are usually made of steel. The range of these components includes about 60,000 formats, dimensions and specifications. With the new Kirste composite glass tubes, glass tubes can be used for this technology in various applications. Further fields of application for composite glass tubes with these pressure-resistant parameters are already in the testing and planning together with partners from industry and research.